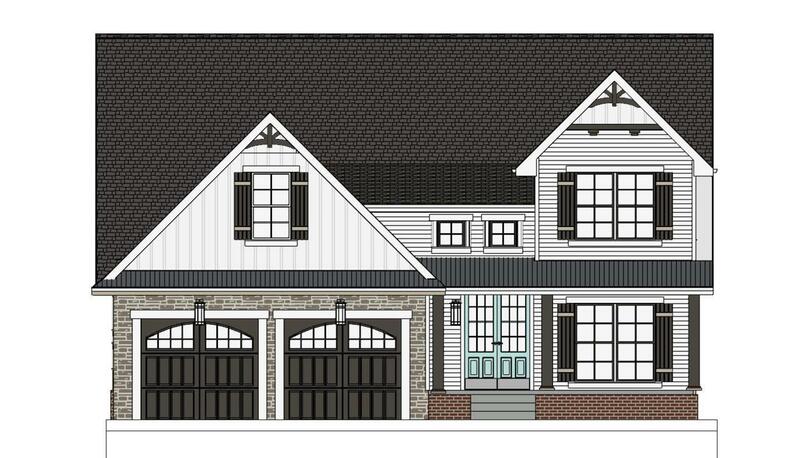 Look forward to this beautiful new construction home with basement at 3055 Merrydale Dr in historic Northcrest Estates on Chattanooga's Missionary Ridge. 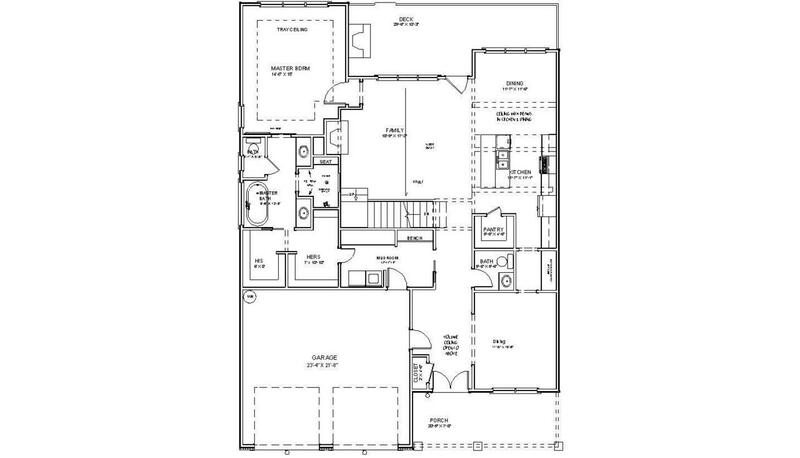 Open floor plan with large master suite on main level. Formal dining room and butler's pantry flow into kitchen with large island and dining space. Custom cabinetry, granite countertops and stainless steel appliances. From the great room, step onto the covered porch perfect for outdoor living space. Powder room on the main level for guests. 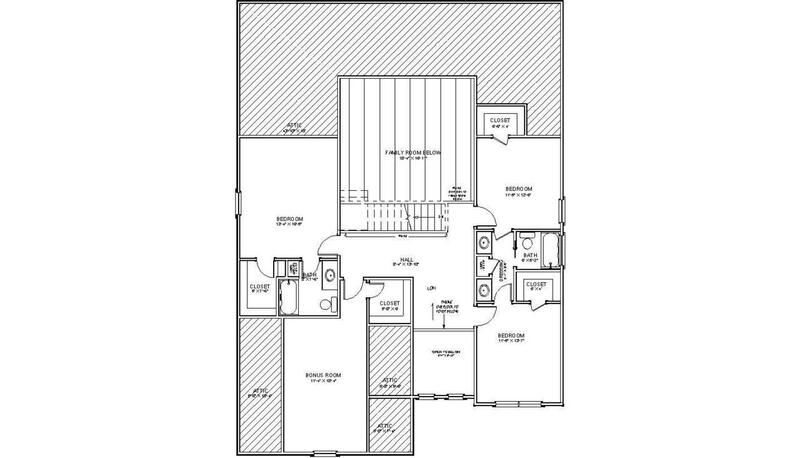 Upstairs provides three bedrooms, two full bathrooms, and a finished bonus room with plenty of closet space. Price includes finished basement (walk-out) with plenty of daylight. 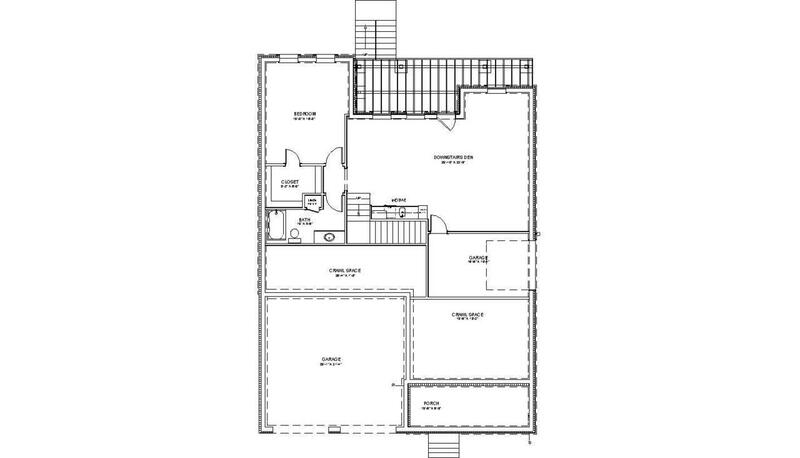 The basement will have a 5th bedroom and full ensuite bathroom, and ample storage space. Garage on the main level.Hardwood floors, carpet and tile throughout. Covered porch for relaxing. This home will be minutes from Chattanooga's riverfront, The McCallie School, Erlanger Hospital, Parkridge Medical Center, Memorial Hospital, Chattanooga Airport, and all the restaurants and great energy of downtown Chattanooga. Choose your finishes and make this beautiful home yours. Listing information © 2019 The Multiple Listing Service of Chattanooga, Inc. Listing courtesy of Berkshire Hathaway Homeservices Realty Center. © 2019 Chattanooga Association of REALTORS®. INFORMATION DEEMED RELIABLE BUT NOT GUARANTEED. The site does not contain all listings available through the MLS. Keller Williams Realty does not display the entire MLS of Chattanooga, Inc. database on this website. The listings of some real estate brokerage firms have been excluded. IDX information is provided exclusively for consumers' personal, non-commercial use and may not be used for any purpose other than to identify prospective properties consumers may be interested in purchasing. Data is deemed reliable but is not guaranteed accurate by the MLS or Keller Williams Realty. This site was last updated on 2019-04-26T00:09:02.807. Chattanooga Property Shop is Chattanooga's most innovative real estate team.